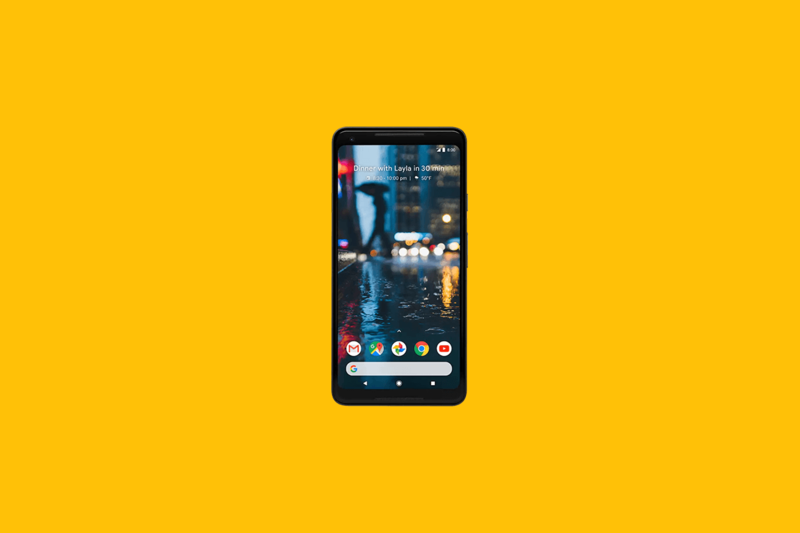 Earlier this month, Google officially unveiled its second generation Pixel smartphones: the Google Pixel 2 and Pixel 2 XL. But the first rumors regarding this year’s Pixel devices initially suggested there would be 3 Pixel smartphones codenamed walleye, muskie, and taimen, and that all 3 would sport the Qualcomm Snapdragon 835. The rumors regarding a ‘muskie’ model were later squashed, but today this previously unannounced and unreleased Google Pixel 2 model started showing up in AOSP. A new device branch called ‘muskie‘ can now be found in the latest Android source drop, branch Android-8.0.0_r24, that was released along with the source code for the ‘walleye’ and ‘taimen’ Google Pixel 2/2 XL devices. There are a few interesting things we have found out so far about this device. The “PRODUCT_MANUFACTURER” is the most interesting line as it confirms that the device was indeed an actual Google device. These lines indicate how the battery driver behaves when the device is in a retail demo mode, such as those models currently being displayed in Verizon Wireless stores across the United States. Notably, the kernel parameter path has “htc” in it which indicates the battery was manufactured by HTC. The Google Pixel 2 XL has a huge 3,520 mAh battery, but it appears that the unreleased ‘muskie’ model had an even larger battery—3,830 mAh to be more precise. This can be found in the power_profile.xml file. This finding is particularly interesting because earlier reports suggest that the ‘muskie’ model was scrapped in favor of the larger ‘taimen’ Pixel 2 XL. Why would a presumably smaller model have a much larger battery? A smaller finding, but the DPI of the ‘muskie’ Pixel 2 model was apparently 560—the same as the Pixel 2 XL made by LG. The Google Pixel 2 and 2 XL have a custom SoC for image processing called the Pixel Visual Core. It was made in collaboration with Intel but won’t be activated until the devices are updated to Android 8.1. According to the code, it appears that ‘muskie’ also had the Pixel Visual Core. Clearly, it is expecting the target device to be one of ‘muskie’, ‘walleye’, or ‘taimen’ which is the unreleased Pixel device, Pixel 2, and Pixel 2 XL respectively. It’s interesting to see this unreleased device show up so unceremoniously in AOSP. We honestly expected to never hear from it again. From how much code it shares with ‘walleye’, the smaller HTC-made Google Pixel 2, we suspect that ‘muskie’ was likely going to be the larger Pixel 2 XL before Google brought LG on board. That would match the 1st generation Google Pixel devices which were both made by HTC, but merely had different sizes. Thanks to XDA Recognized Contributor Quinny898 for helping us!